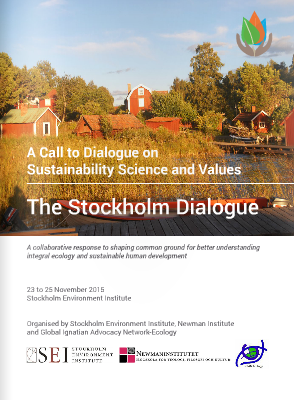 The first day of the Stockholm Dialogue that we refer to as A call for dialogue between the science of sustainability and values fully confirmed the importance and timeliness of this topic. More than 30 people that included researchers, university professors, members of Jesuit social centres, and young students participated in an intense day in which words like challenge, solidarity, responsibility, communication, and diversity were discussed and examined closely. The day began with a presentation by Johan Kuylenstierna, Executive Director of the Stockholm Environment Institute (SEI) that revealed the magnitude of the social and environmental problems we face and was reminded anew about the deep interconnection between poverty, vulnerability, and the environment. Kuylenstierna shared that defining a timeframe to talk about sustainability is already a controversial issue and it seems that beyond 2050 we dare not say anything. The short-term does not help to address these situations that require a long time horizon together with ambitious targets. The Sustainable Development Goals recently launched by the United Nations would be along this line. The two presentations that followed further emphasized the importance of the issue and the degree of involvement of the Jesuit works in this process. Rasmus Kløcker Larsen discussed the importance of being more aware of the ethical implications of their work as researchers at SEI. They have created a working group to identify moral dilemmas in their work as scientists (topics to investigate, financing, relations with the partners and the impact of their research) and the intention is to develop a protocol allowing them to meet the various conflicts of values that arise in their work as researchers and to offer creative and responsible solutions. Sylvia Miclat, from the Environmental Science for Social Change (ESSC), and editor of Ecojesuit presented the links between communities, communication, collaboration, and sustainability as experienced at ESSC in its engagements with various groups through the years. 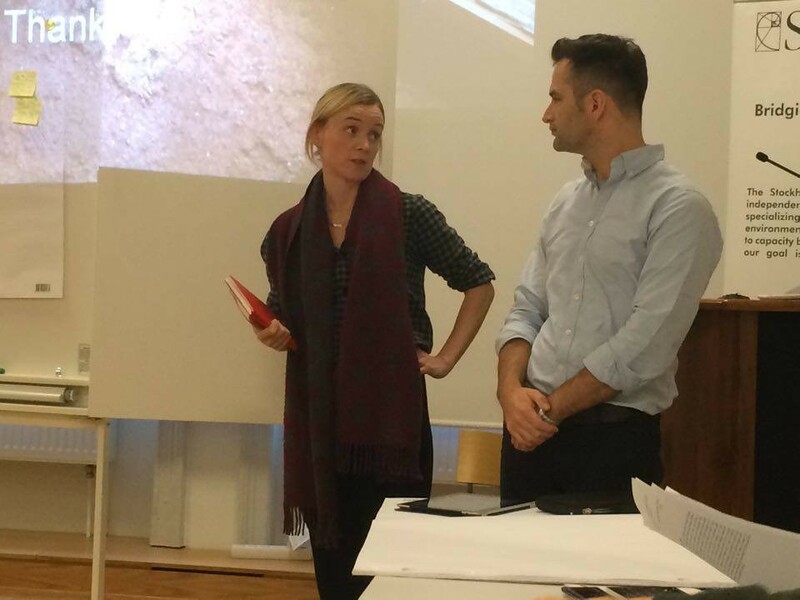 For Miclat, the fundamental change we have to promote is to reverse the relations both in research and in the communication to give a more prominent and specific role of the local context to the communities of learning. The dynamics of the day then shifted from the plenary as the participants divided into four groups and Louise Karlberg of SEI introduced the working methodology: four tables for dialogue in half-hour sessions that will draw out people’s thoughts, experiences, and reflections on the following topics: solidarity, personal responsibility, conflicting values, and diversity management. In the table of solidarity, the discussion went through the very concept of solidarity, as it was not obvious in the same way for all. Ecological issues highlight the interconnectedness of everything, and this is the great framework for solidarity: we cannot live outside or separate from each other nor ignore the physical environment where we live in. Solidarity makes us aware of this fundamental inter-connectedness. The table on personal responsibility stressed the importance of individual decisions and the need to seek cooperation and community building. This topic had many connections with the table of values in conflict where the need not to confuse values and interests was highlighted because although interests may be legitimate, these cannot replace the values that are basically oriented to the common good and not to a particular good. The table on diversity emphasized the importance of the engaged participation and integration of stakeholders for without this broad, inclusive integration, the alternatives proposed will not be truly sustainable. 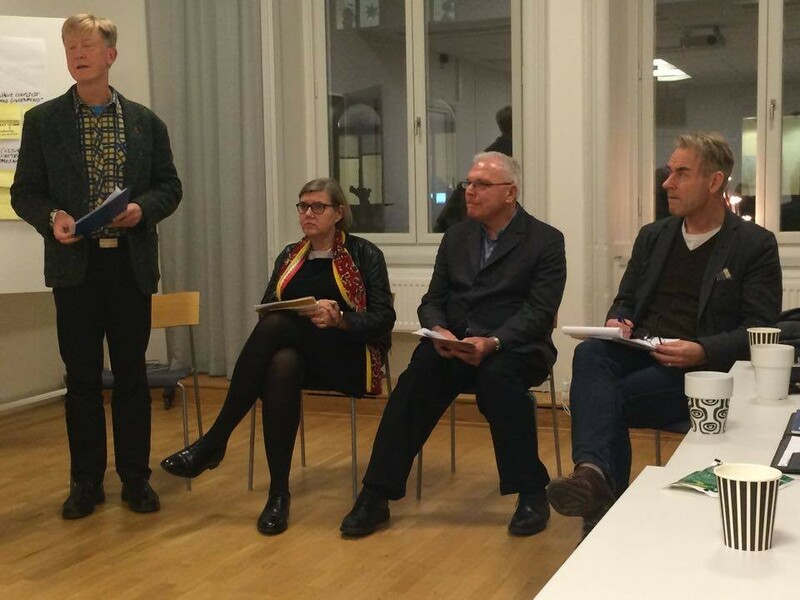 At the end of the day, a panel of invited speakers discussed the role that higher education should play in this interaction between sustainability science and values. The discussion also became an opportunity to reflect on the involvement of universities in responding to social and environmental challenges of our time, in their teaching and research, but also in their outreach and extension ability to be in contact with societies they are supposed to serve. Father Michael Garanzini SJ, Secretary of the Society of Jesus for Higher Education, highlighted how the Jesuits have adapted to local diversity in its international expansion, and how they have achieved a reputation in establishing educational institutions. Today the challenge is how to build a global network, keeping the local insertion that will allow students and faculty to understand and respond to global challenges. Professor Astrid Söderbergh Widding, Vice-Chancellor of Stockholm University, recalled how universities should seek consistency between their ways of organizing and researching and teaching about sustainability. 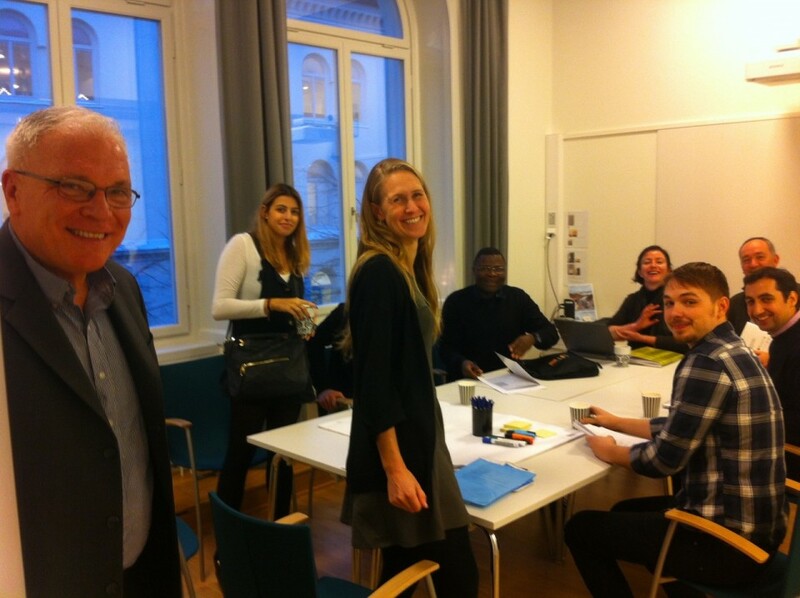 The third member of the panel, Professor Sverker Sörlin began by sharing his recent experience at a scientific conference in San Francisco, USA in which several colleagues – researchers of philosophy and of science – recounted how they had huge problems in their academic lives for standing up for what they believe in, such as testifying in trials against large corporations. Professor Sörlin insisted that the university cannot only provide information to students – it must contribute in the transmission of values that govern the lives of these future professionals. He proposed the involvement of more democratic universities in which this set of values can be discussed and assumed. In the general discussion, we were reminded of the University of Central America in El Salvador, where several Jesuits and their companions were killed in 1989, as an example of a university deeply involved in the life of the society they lived in. The day ended with confirmation that the proposed theme for the meeting is of great interest and timeliness: sustainability research wants to identify a framework of values that allows the development of its activities rooted in the life of societies and its communities. 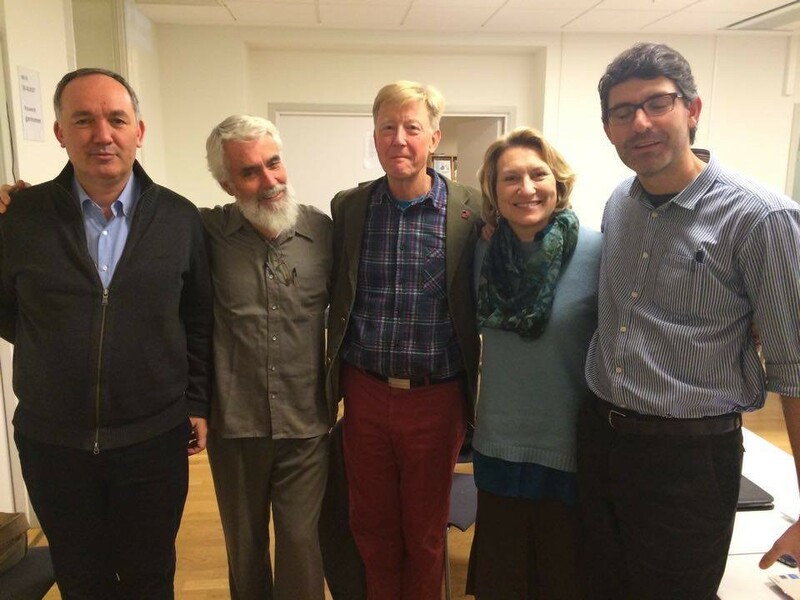 And continuing discussions repeatedly stress the importance and urgency of sustainability science that has to incorporate the expectations of millions of people who live in poverty and remain highly vulnerable, and for whom the world must respond with care, mercy, active compassion, and a persevering hope. 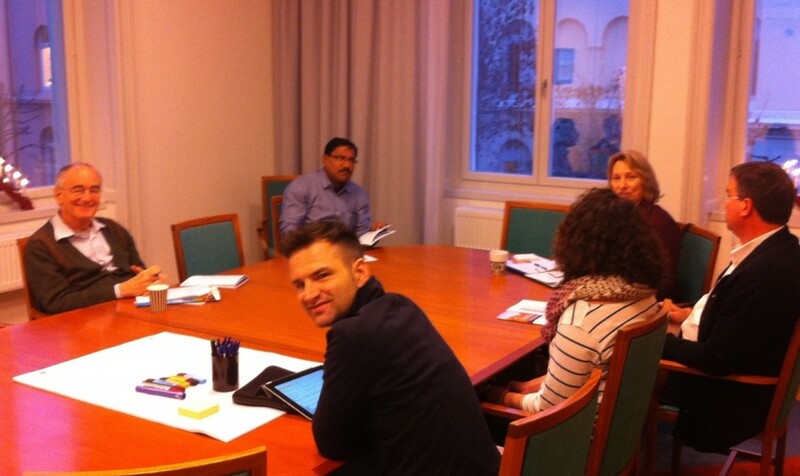 "We hope to bring all our learnings from the previous conversations to this meeting in Stockholm. We also hope that through this dialogue we may deepen the scientific urgency and social values inherent in the understanding of climate change of our planet and the social transformation needed in real action, social inclusion, and environmental integrity."